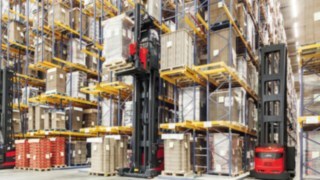 The connect: hardware components connect the forklift truck fleet with database software. They collect and transmit control and sensor data and make them available for further processing. Alternatively, they serve as an electronic ignition lock with PIN or RFID identification. New trucks are delivered from the factory with the connect: hardware, all components are also available as retrofit solutions for existing forklift trucks and those from other manufacturers. As a standard, Linde offers data communication via GPRS to the Linde Cloud and Bluetooth to local databases. Other wireless transmission technologies such as WLAN can be configured as customer-specific solutions. 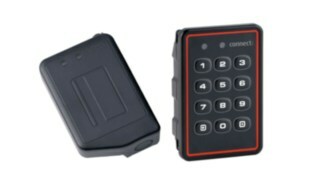 Only authorised operators can unlock and use the forklift truck using a PIN or RFID chip via the connect:access units. The software for additional connect: function modules can be installed via the Bluetooth connection. 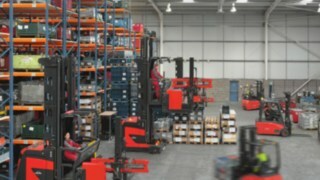 Both the PIN and the RFID units can be retrofitted with minimum effort to existing Linde forklift trucks or those of other manufacturers. The CDX unit collects data on the forklift truck and transmits it via mobile telecommunications to the Linde Cloud servers. It can be ordered as a complete retrofit kit from the Linde world distribution centre in Kahl. It only takes a few minutes to install the components. 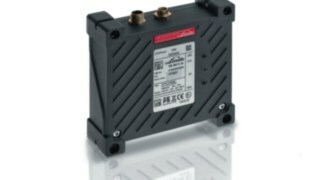 The unit is connected to a CAN bus and is ready for operation immediately after installation. Forklift trucks that are not equipped with Bluetooth-ready PIN or RFID units can be easily integrated into the fleet management system with the Bluetooth retrofit kit. 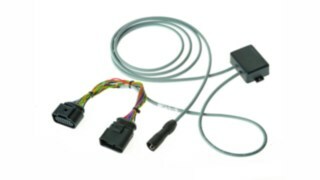 The retrofit kit is easily inserted into the forklift truck’s wiring harness and connected to the existing access module. Which functions of the connect: fleet management system are available for which forklift trucks? The connect: brochure availability ensures clarity. We regularly update the overview and keep you informed. 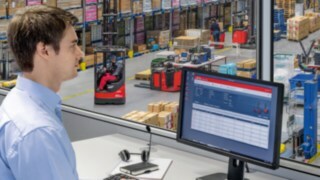 All of your components from one source: Experts in hardware and software development, product support and consultation from Linde support you in the design and implementation as well as the ongoing operation of your fleet management system. The connect: hardware and software components are continually enhanced and new functionalities added.